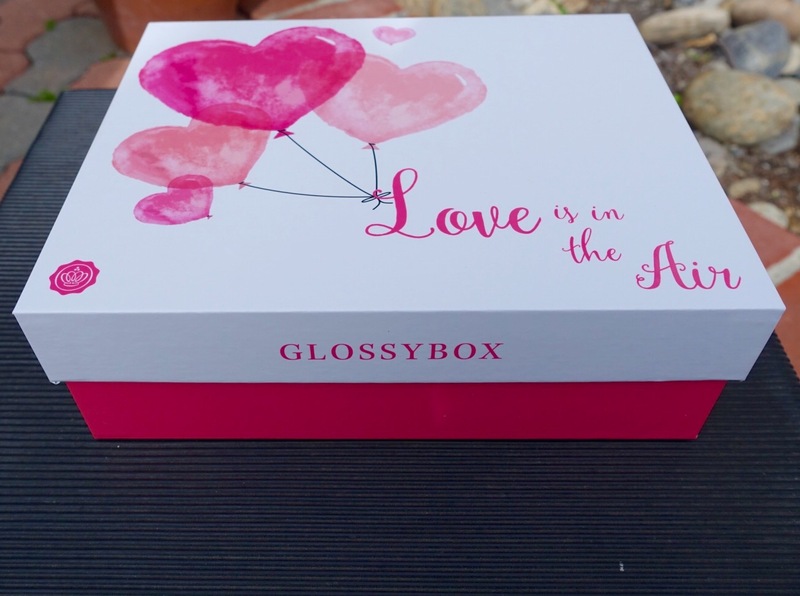 I received my February Glossybox the over the weekend. It’s always a fun box to open. It’s a beauty product subscription service filled with five new products from brands you know, love, and trust. Again, it came in the cutest box. I really like the boxes themselves since they come with some great designs; you don’t want to just throw them out. They are sturdy enough to reuse too. And inside are five different samples of beauty products. This time, I think each item will be useful or interesting to try. Illuminating Mask – yes please. Lip gloss – yes, I have a slight addiction in fact. Hydrating cleanser – of course I can use that – and this one smells great! Eye Cream – oh yes, definitely will be putting that on. 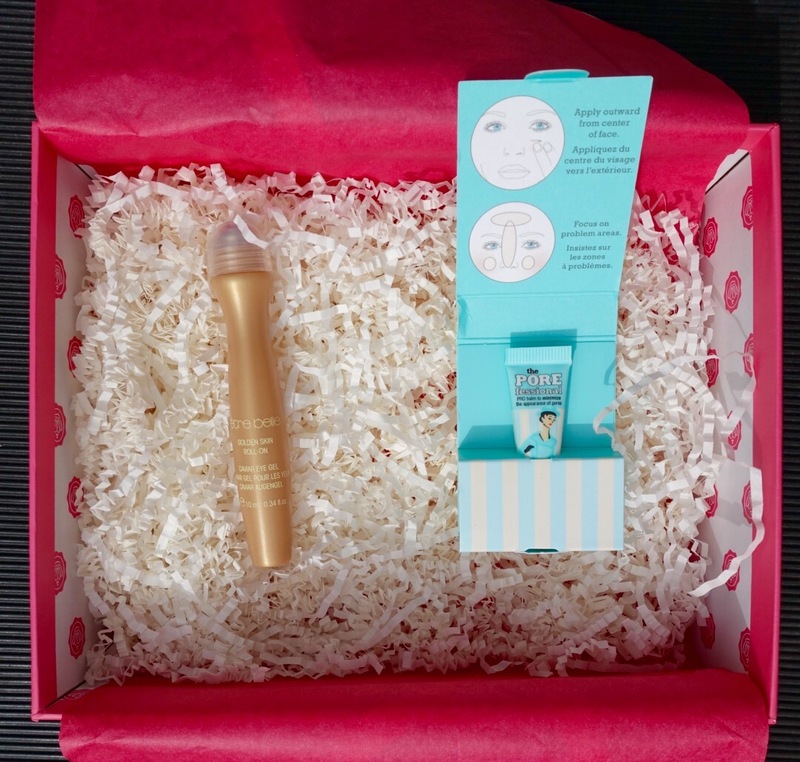 Face Primer – from Benefit – only too happy to try this one too. All great products this time. You also get this handy card that describes the products, tips, and sometimes contains special offers. 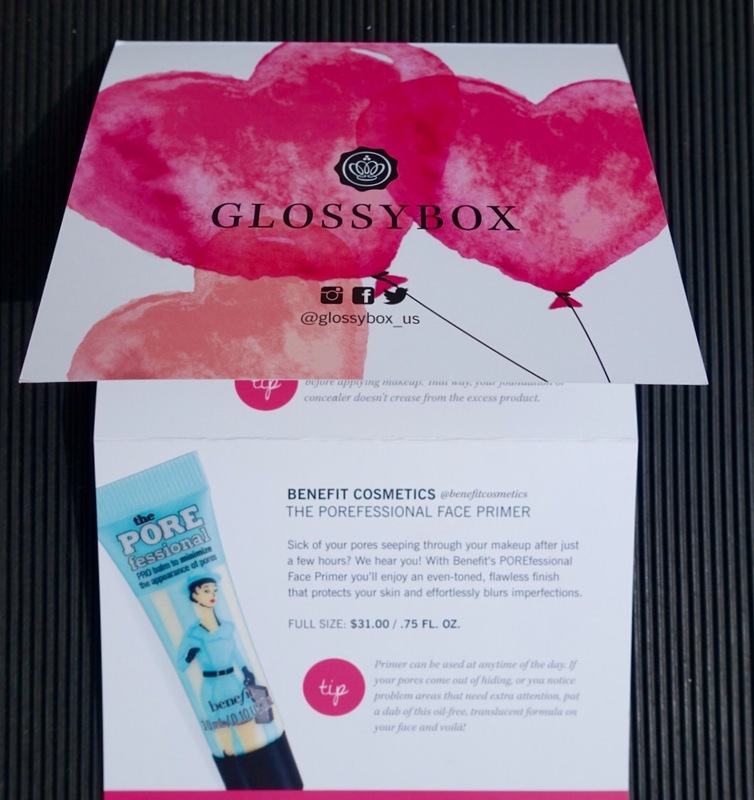 If you’d like to try Glossybox yourself, click here. Enjoy.